A simple form of potassium that is readily absorbed. 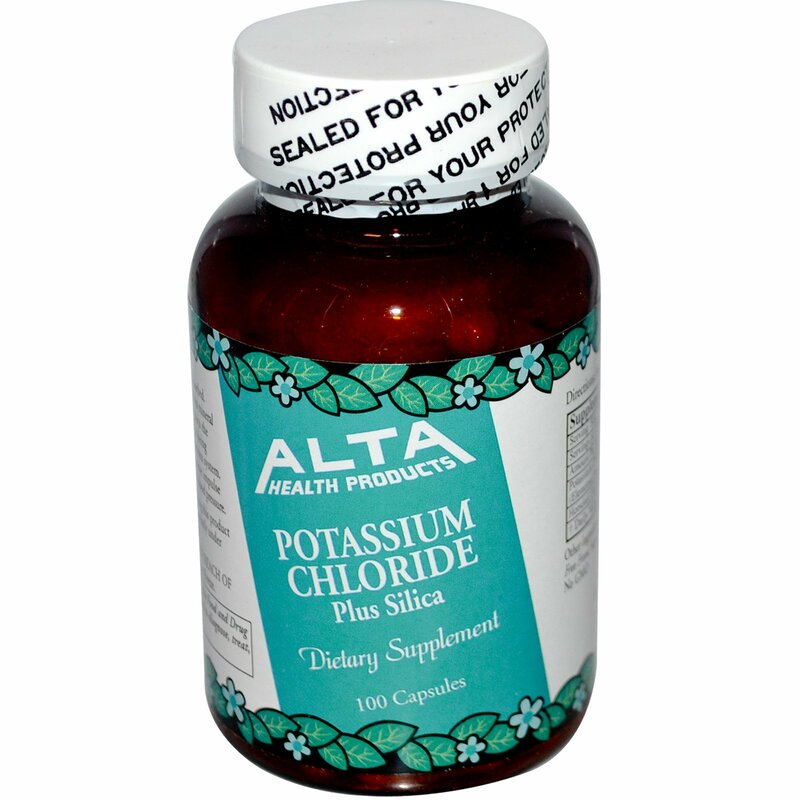 Potassium is the principle intracellular electrolyte mineral that is vital for normal cell functioning. 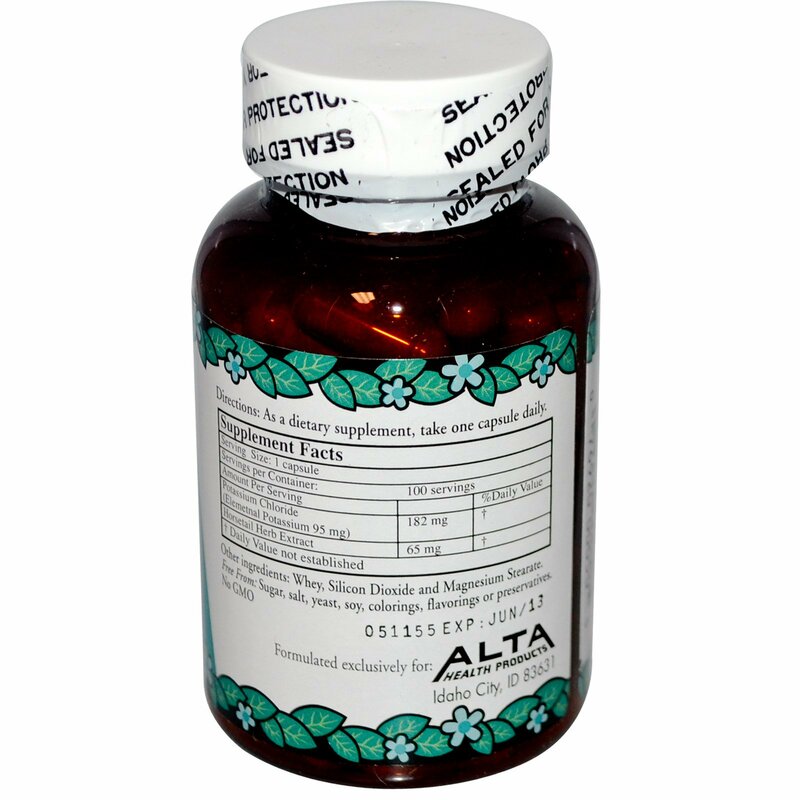 Supports the heart, arteries, muscles and kidneys, as well as being involved in the healthy functioning of the nervous system. Extracellular potassium is also required for nerve impulse transmissions, muscle contraction, and normal blood pressure. Whey, silicon dioxide and magnesium stearate. Free From: Sugar, salt, yeast, soy, colorings, flavorings or preservatives. No GMO.